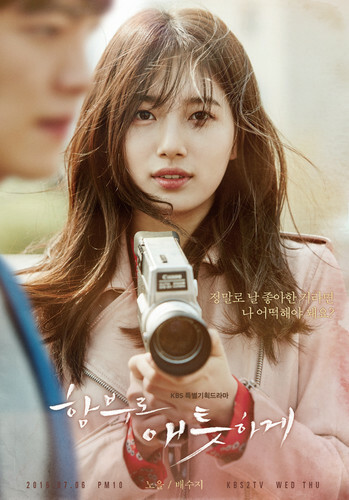 Uncontrollably Fond. . HD Wallpaper and background images in the Korean Dramas club tagged: photo uncontrollably fond kdrama. This Korean Dramas photo might contain kamera, kamera kupiga picha, and kamera ya picha.